This is the most important topic for all dog`s owners because it is very hard and challenging to have a clean home and your pet in it at the same time. You should learn and apply special techniques because every pet owner has an extra problem with cleaning the house on a daily basis. Dog owners have the battle with dirty footprints, hair, and fur everywhere in the home every day. 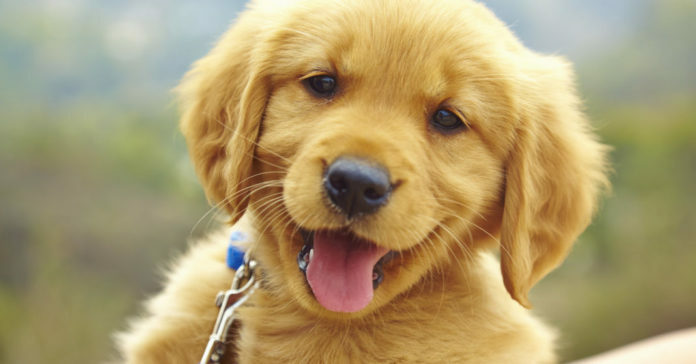 In the article down below you can read about some useful techniques and advice on how to have a dog and a clean home. Every man who has a dog knows that you need to vacuum constantly. You need to remove dog hair and dirt comes into the home on their paws and their fur. Sometimes you have to vacuum the home twice a day. The most efficient vacuum cleaners are the robot vacuums. 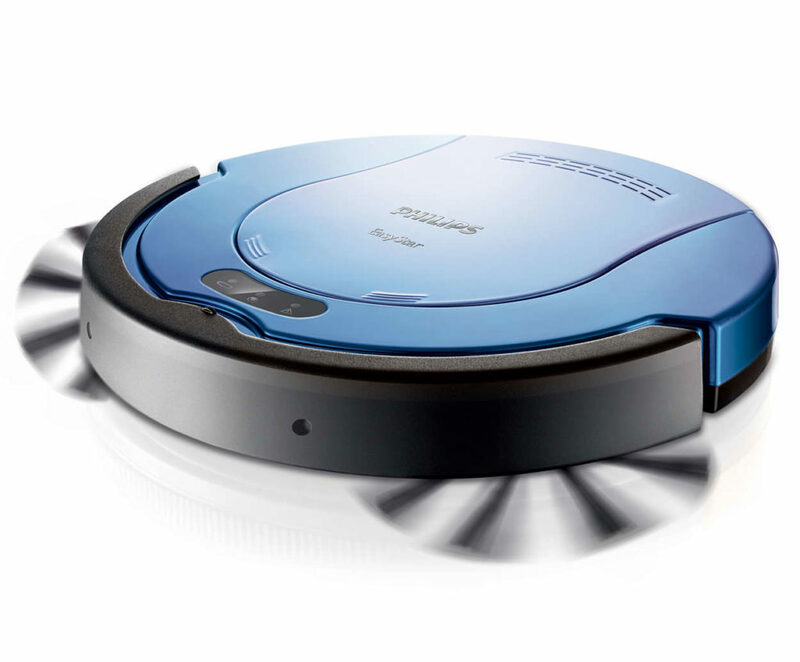 Robot vacuum can even clean your home when you are not in it or when you are sleeping or resting. You can buy a model which has a programme for running on a set schedule. You have a dog in the home, also have a lint roller. This kind of roller is practical for cleaning pillows and furniture. It is a quick and easy solution for cleaning. If your dog has usual pedicure treatment you will reduce dirt in your house. Also, too-long nails can damage hardwood floors and leather furniture. 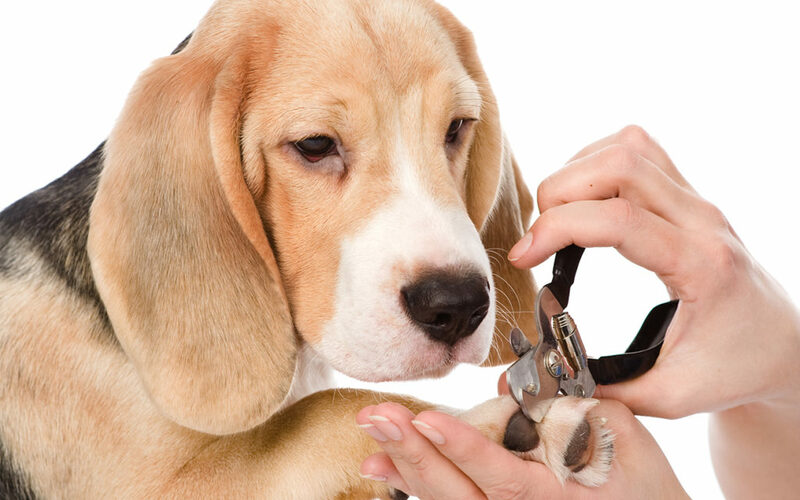 Just buy good nail clippers for dogs and you will save a lot of money for household items. Stain remover is always a good idea when your pet has a stomach bug or ate something they should not have eaten. Sooner you use stain remover on the stains the final result is better. Every stain remover has a package direction so you can not go wrong with it. On the market, you can buy various powerful cleaners for all kinds of stains. 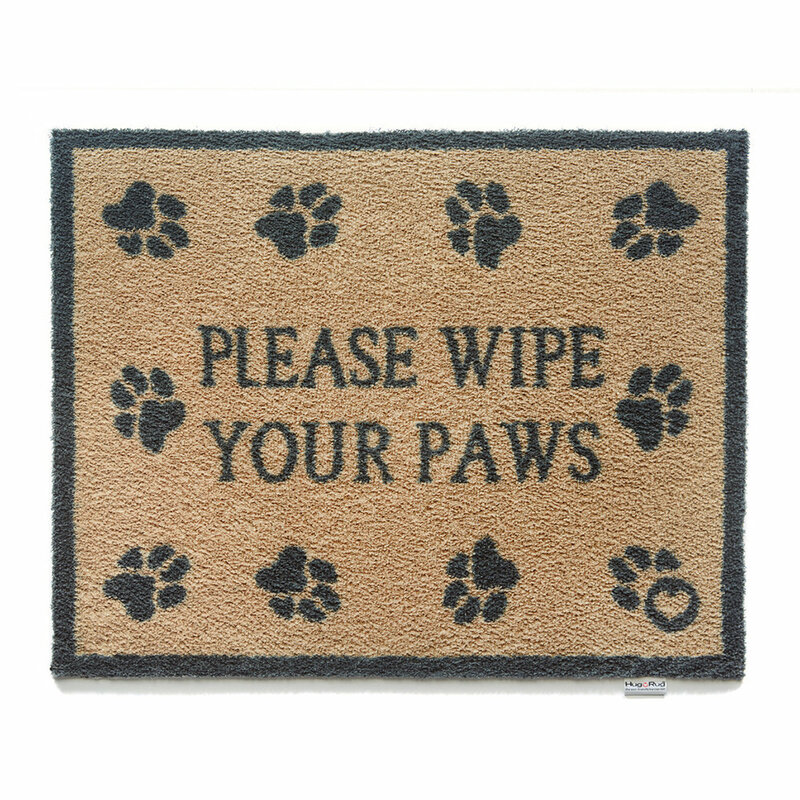 You can train your dog to wipe their feet or you can put doormat outside the door. Inside the door, in the corridor, you can put a washable rug. The mat and the rug will catch all dirt and debris from the pet`s paws. The pet will just walk across them and left dirt in it. 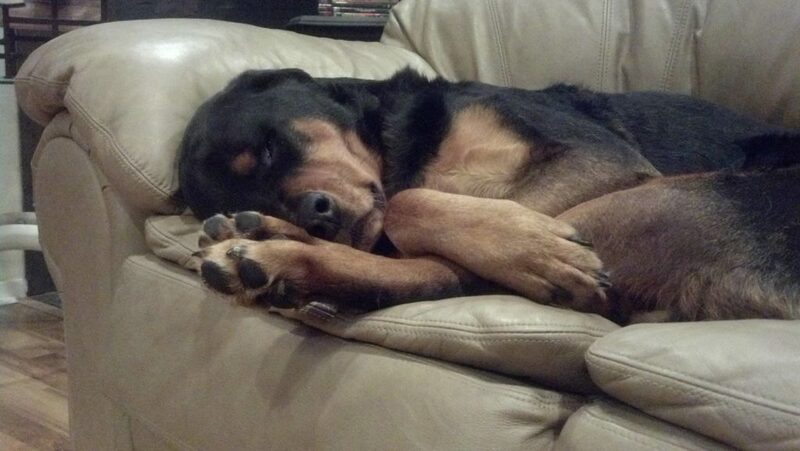 Every pet has his favorite spots for naps, and you should cover up all those places, especially furniture. This is the best way to protect your household items and it is very easy to do the cleaning because you just have to throw those cover-ups in the cleaning machine. The big mess is always around the pet`s food bowls, and it can be really dirty. The smartest advice is to place a tray under the food dishes. The trey must be twice bigger from the bowl. This way all the mess from the pet`s food will stay on the tray and will not end up on your floor or carpet. Your only job will be to clean the tray in a few minutes. Flea prevention is your one of the biggest issues when it comes to cleaning your home if you have a pet. You must make reminders in your calendar when you will use flea prevention because a flea infestation in your home is one of the worst messes. You can spray your pet or make flea bath for your dog, even you can get flea collars and changed them in regular periods of time. If you wash feet of your pet regularly you will face less dirt in your home. In the corridor near the entrance, you can put a hood with the towel for wiping paws. 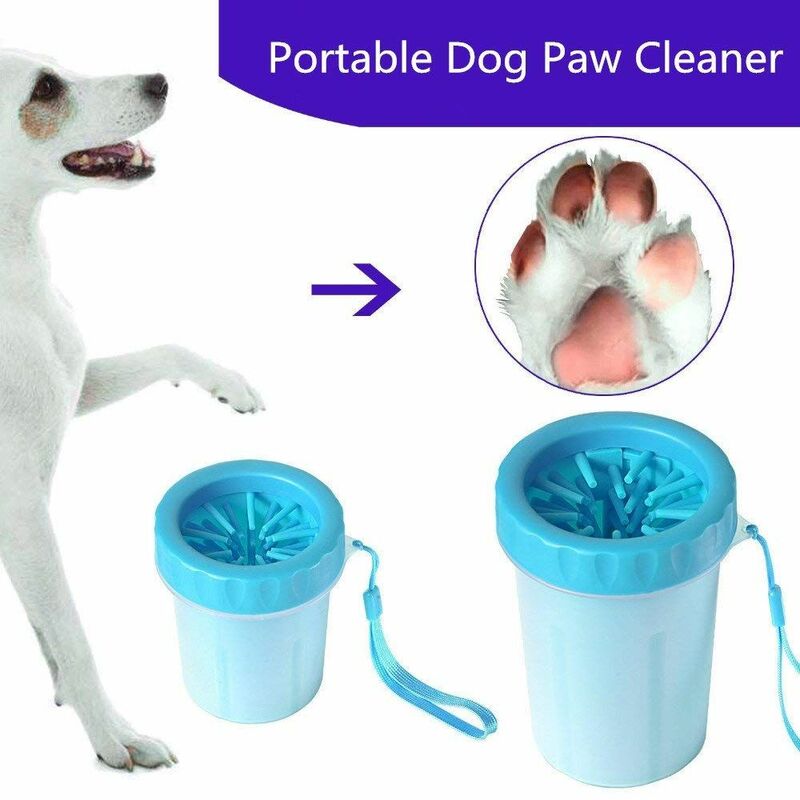 Another way of cleaning is to buy a dog paw washer. You just add water and soak your dog’s paws up and down in the washer. The paw washer has soft brushes to get between the pads. If you buy durable furniture and household items made of sturdy materials you will avoid dirt in your home. Those materials are easier for cleaning and your home will not look dirty.